I’ve posted before about some guys riding bicycles down a mountain and how they reminded me of the Fool card in the Tarot. Well today I have another example, almost just like it, but not quite. In this one the lone rider is on a motorbike and the mountain is covered in snow. He literally rides along the icy precipice as if it’s the most natural thing in the world. 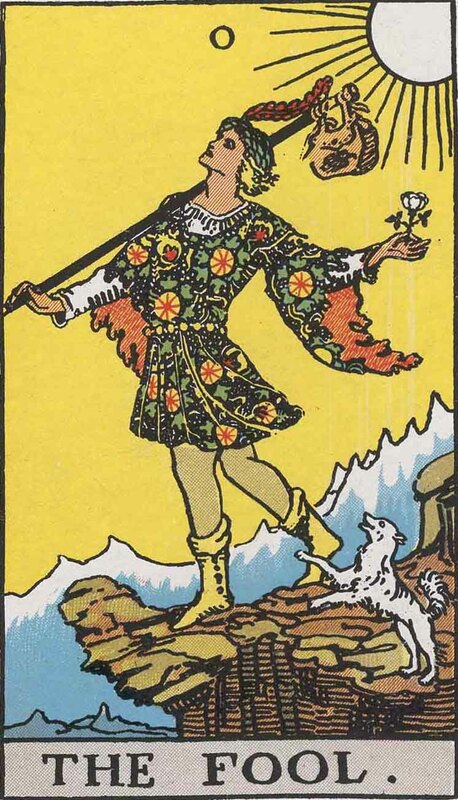 Like the Fool from the card, he’s sure he’s going to be okay, even as he heads towards the edge of a cliff. His only concern is finding something new and being free. Fortunately, the rider in the video is safe, and never takes the Fool’s leap. And though I think he’s crazy, I have to admit, the view from the ledge is incredible. You are currently reading A Fool on a Motorbike at The Tarot Room.